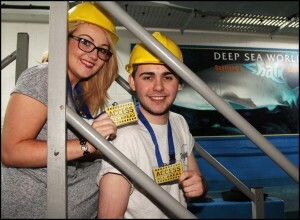 Ever wondered what goes on behind the scenes at Deep Sea World? What we feed our Sharks? Where our water comes from? 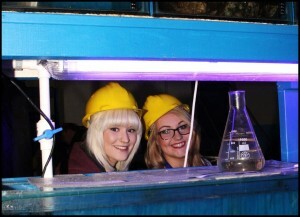 What our Aquarists do? Well here’s your chance to get an insiders view of Deep Sea World! Explore the secrets of the Deep Sea World! Discover one of our most popular exhibits from a view that only a Behind the Scenes Tour can give you! Get closer to the stars of the Aquarium (our sharks) and learn about what it takes to keep the Scotland’s National aquarium running. Our experienced tour guides will take you behind the scenes to otherwise prohibited areas and show you how we care for our extensive collection of marine life. 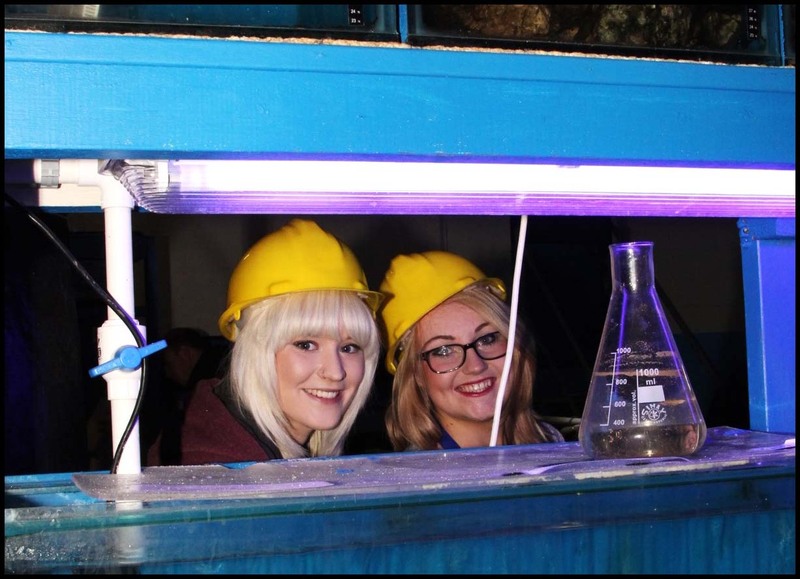 You’ll learn all about what we feed our animals, see how we test our water, visit our training and quarantine areas and even take a look above our Shark infested main tank! Our latest baby rays, hatched from mermaid purses collected in the main tank can only be seen on our access all areas tour! Unfortunately children under 90cm/under 3 years are not permitted on the tour. Please be aware that there is limited access to the section above our main tank and it is not accessible by wheelchair. Access All Areas takes place at selected times, please call 01383 411 880 for more information or ask at reception. Tours cost just £3 per person, lasting approx. 20 minutes and take place on Saturday & Sunday and every day throughout the School Holidays. Deep Sea World Annual Pass holders can purchase Access All Areas tickets at reception and present a valid Deep Sea World Annual Pass on the day for admission. A Health & Safety briefing will take place at the beginning of the experience all regulations must be adhered to during the experience. Access All Areas tours do not allow general admission to Deep Sea World, and must be purchased with an admission ticket to Deep Sea World. General admission terms and conditions apply which can be found on our website.